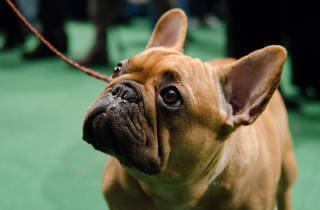 During the two-day event, little animal lovers can watch and even interact with hundreds of dogs of all shapes, sizes, colors and breeds (including two new breeds, the Treeing Walker Coonhound and the Russell Terrier), and participate in one of the oldest sporting traditions in America, second only to the Kentucky Derby. 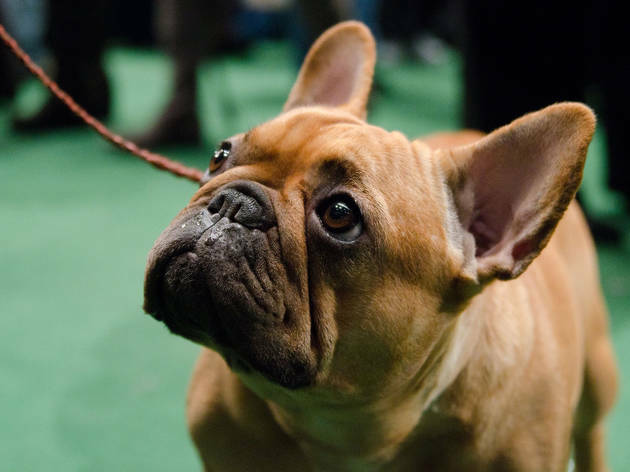 For the second year in a row, the dog show will take place in two locations: Piers 92/94, where the public can get up close and personal with the breeds, as well as Madison Square Garden, where the Best in Show will be crowned. All ages.